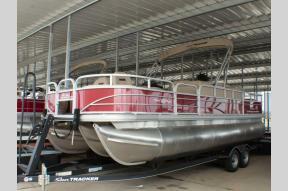 Welcome to Central Illinois premier sales and service center, The Boat Dock. With the support of our wonderful customers we have grown to be one of the largest full service marine dealers in the Midwest. 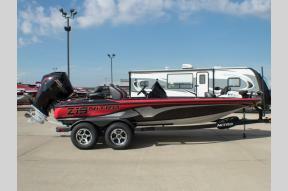 With the area’s newest and largest indoor showroom, our selection of boats, parts and accessories is second to none. 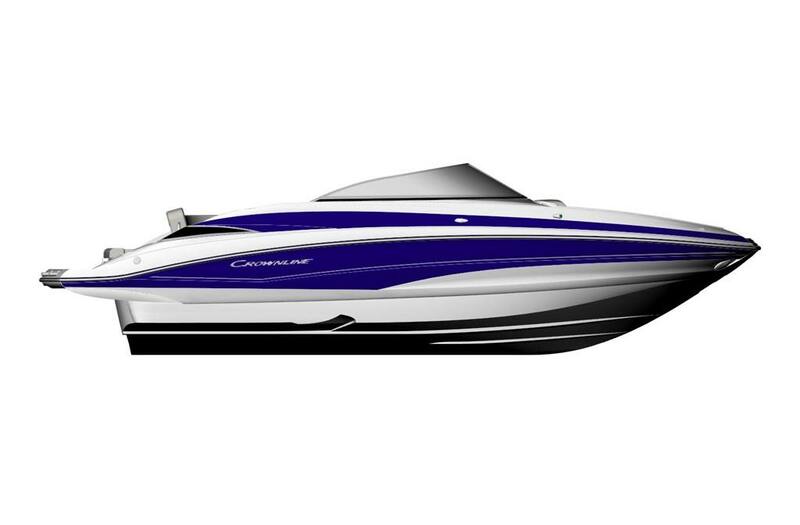 We firmly believe the dealership you choose is just as important as the brand of boat you choose. 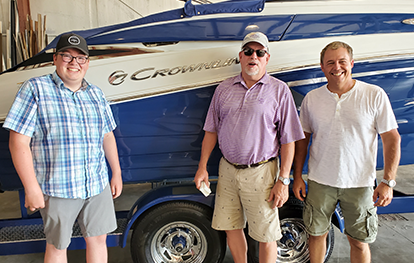 The Boat Dock not only carries some of the finest boat names in the marine industry, they have also been blessed with a staff that prides itself on taking care of the customers to the best of their ability. 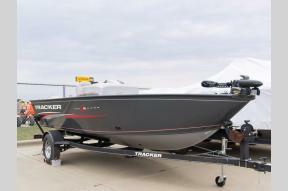 With a 35,000 square foot facility, The Boat Dock is now one of Illinois’ largest marine sales and service centers, offering seven acres of new and used boats, motors,and trailers. 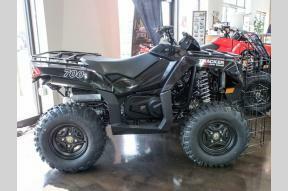 In addition to the marine business, we are excited to announce our new lineup of powersports! TRACKER OFF ROAD is changing the outdoor experience with ATV's, PTV's and Side-by-Sides. If it’s fun you are looking for, then you have come to the right place. 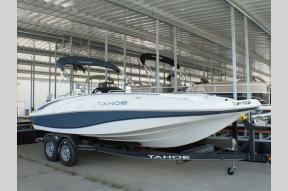 The Boat Dock carries seven awesome lines of new boats sure to please any boat enthusiast. 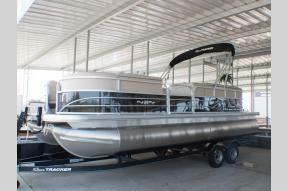 Whether you’re looking for a quality fishing boat from Tracker, a ski boat from Crownline, a deck boat from Tahoe, pontoon boats from Suntracker and Regency, or just a weekend family cruiser, The Boat Dock can help get you out on the water in style. We pride our self on our fine selection of used boats and do not think you can find a better selection of quality previously enjoyed boats anywhere. We are also your local Boat Smart retailer and are also a Bass Pro Shops retailer, bringing to you a local source for almost everything you can find in a Bass Pros Shops catalog! 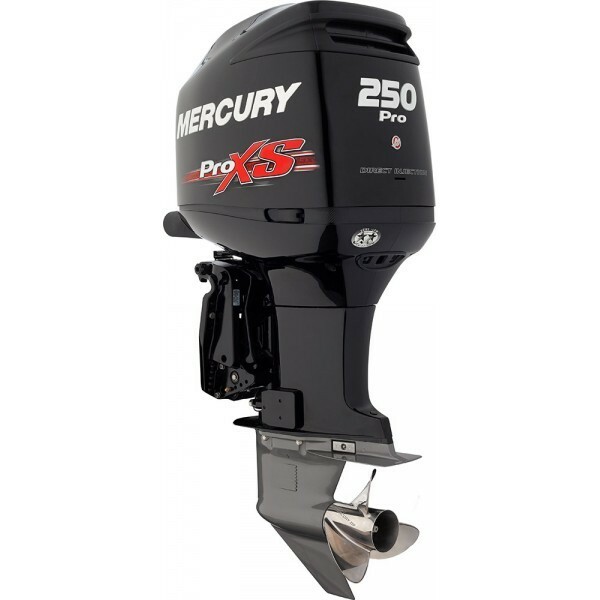 Order your quality name-brand boating supplies and accessories at lowprices all year long. We have factory trained, friendly and knowledgeable staff who will help you each step of the way. Our service department provides prompt, quality service when repairs or routine maintenance are needed. Anything your boat may need (or you may want) is available here. We also offer online tools to assist you from brochures, manuals, movies and photos - to show your friends. Our store also stocks just about everything you could need for your boat or camper. Forget the big box chains. Shop local and support area businesses. 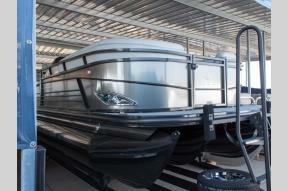 Our boats and campers are made here in America and will help you enjoy all that our country and lakes have to offer. Please check out the many resources, photos and videos on our website. Thank you. Terry & Mike - Owners.